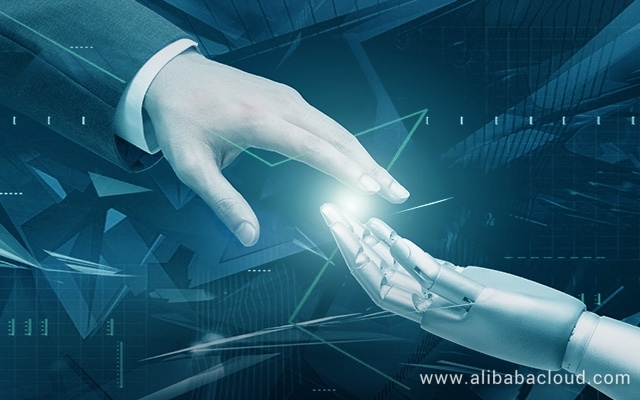 Alibaba Cloud Machine Learning Platform for AI helps you speed up the process of parameter tuning for machine learning development. 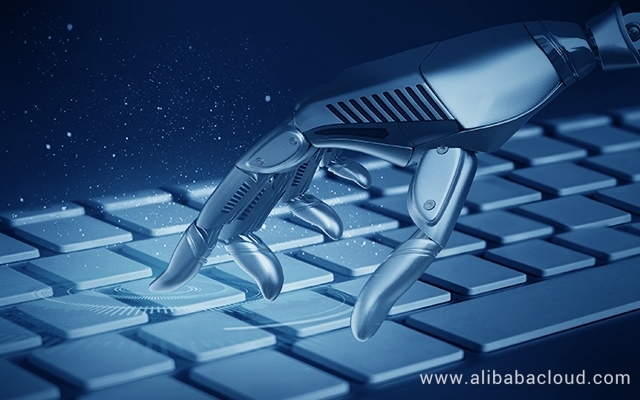 This article describes how to use Alibaba Cloud Machine Learning Platform for AI to make recommendations using collaborative filtering. 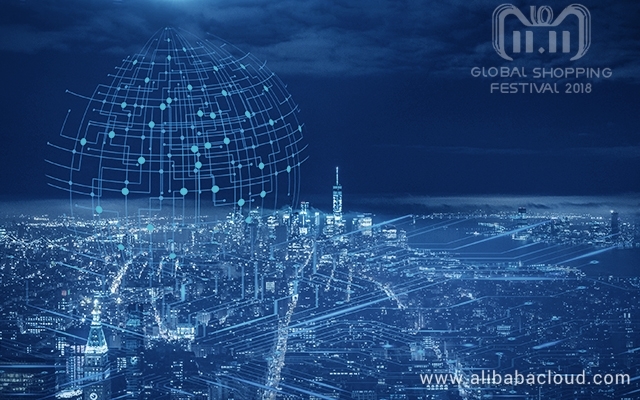 In this article, we will discuss Alibaba Group's innovative deep learning algorithms that help improve product recommendation accuracy. Image compression and acceleration underpin most of the media applications in the consumer space. 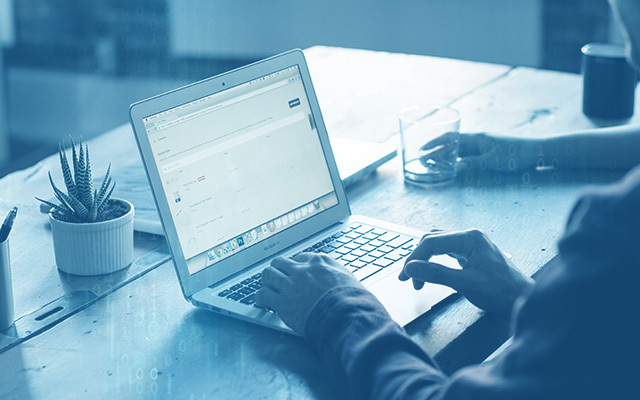 In this article, we will discuss how deep learning can improve these methods. 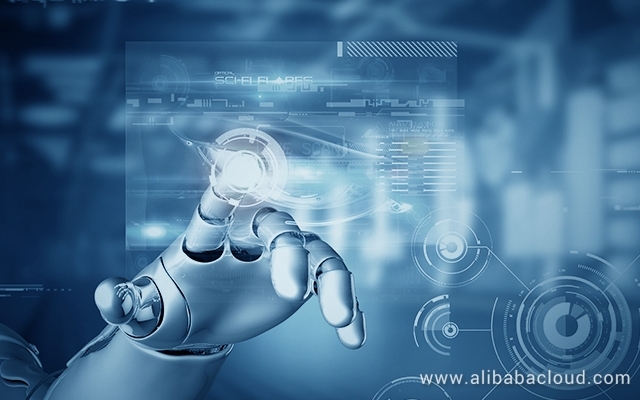 Alibaba Cloud Machine Learning Platform for AI is a machine learning algorithm platform based on Alibaba Cloud's distributed computing engine. 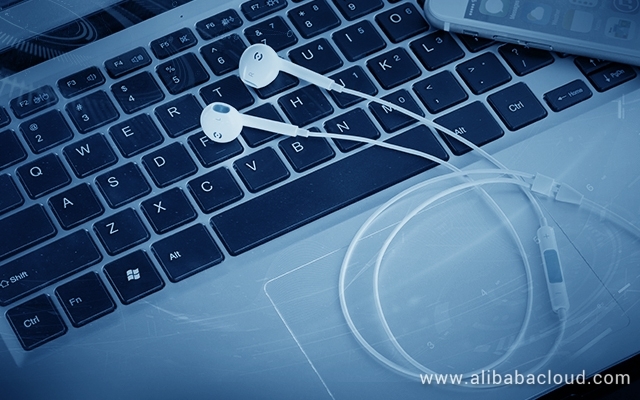 Speech synthesis engines play a significant role in improving man-machine interactions; Alibaba Research presents a radical approach that makes speech-engines faster than traditional approaches. HMM, MEMM, and CRF are three popular statistical modeling methods, often applied to pattern recognition and machine learning problems. 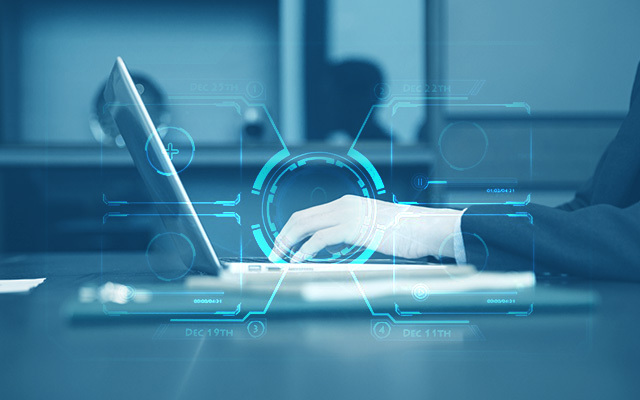 With growing threat of cyber-attacks, organizations like AHI Fintech and DataVisor are using Big Data and AI to help customers in China to protect their data.